Be SURE you’re gonna SCORE! 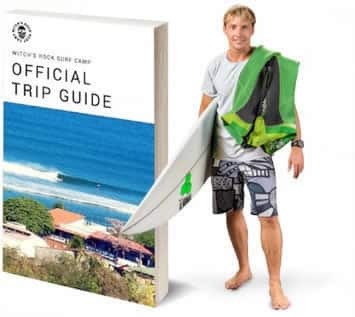 As traveling surfers know, when planning a surf trip in advance, you must have faith that the surf gods will deliver for your selected time-frame. 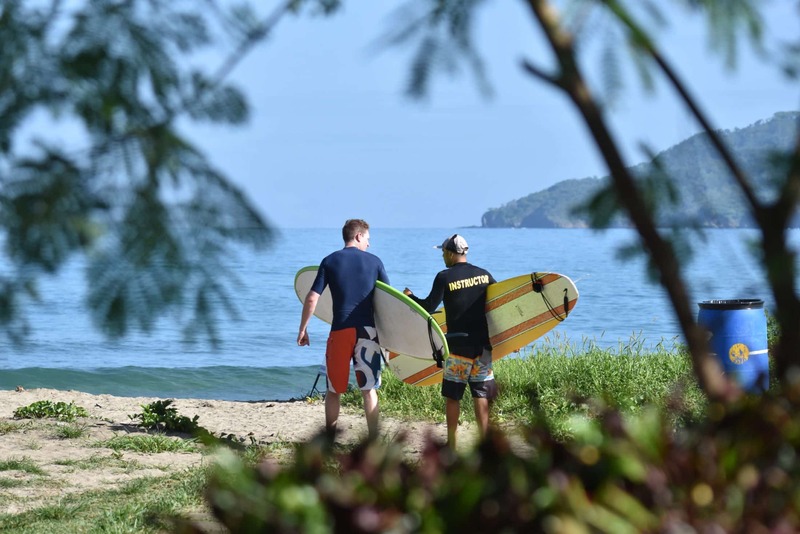 Luckily, here in Costa Rica, we receive consistent waves year-round so your chances of scoring World Class Waves is pretty high. 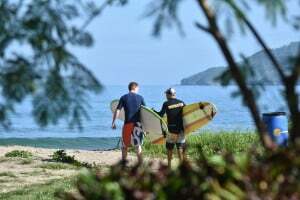 Our area in Guanacaste is blessed with lots of offshore winds, consistent swell, and, and sunny skies for most of the year. Whether you like wedging beach-breaks, perfect points, or outer-reefs, our blessed piece of coastline has it all! Only a 5 min boat ride up the coast, Playa Grande receives much more swell energy because of it’s southerly orientation. But if you’re one of those surfers who wants to be SURE you’re going to SCORE, we have an excellent option for you. Check out our sister resort, Pueblo Dorado Surf Hotel. Located just 3 minutes walking down the street, the Pueblo Dorado offers 30 private rooms and we can almost GUARANTEE a spot for you. So the next time you see a big purple blob in the forecast, give us a call so we can hook you up with the trip of a lifetime! When you see this, CALL US! The waves of your life awaits! As for September and October, we are doing a killer promotion at the Pueblo Dorado Surf Hotel! 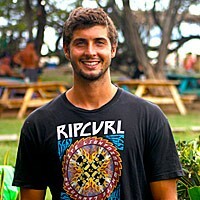 $851 for 7 nights /days in the Beginner Surf Camp. $925 for 7 nights and 7 days int he Intermediate Coaching or Advanced Guided Tours. Catch the best waves of your life! Previous PostGuest Video – Threepeat with WRSC!